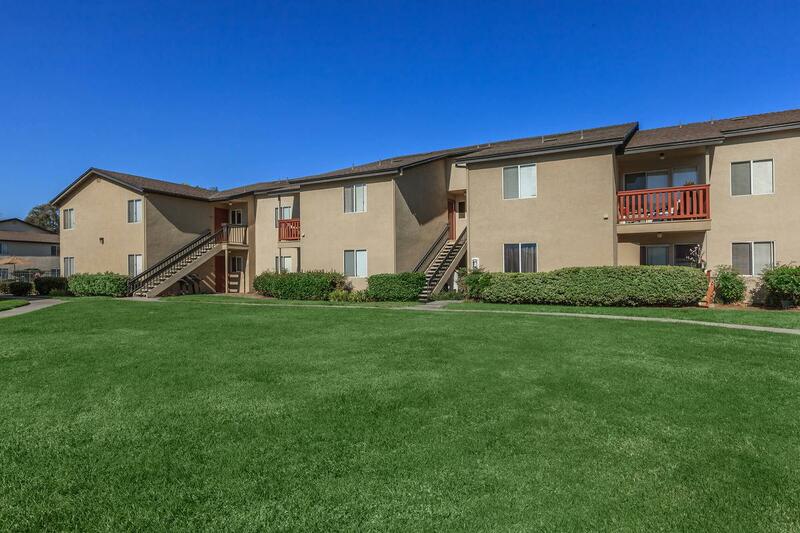 Welcome to Valley Breeze Apartments. 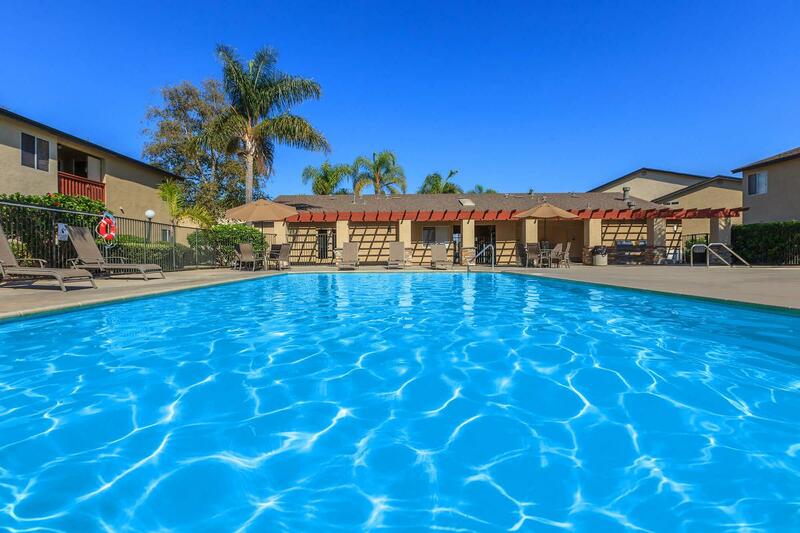 We have an optimized screen reader version of this site available. 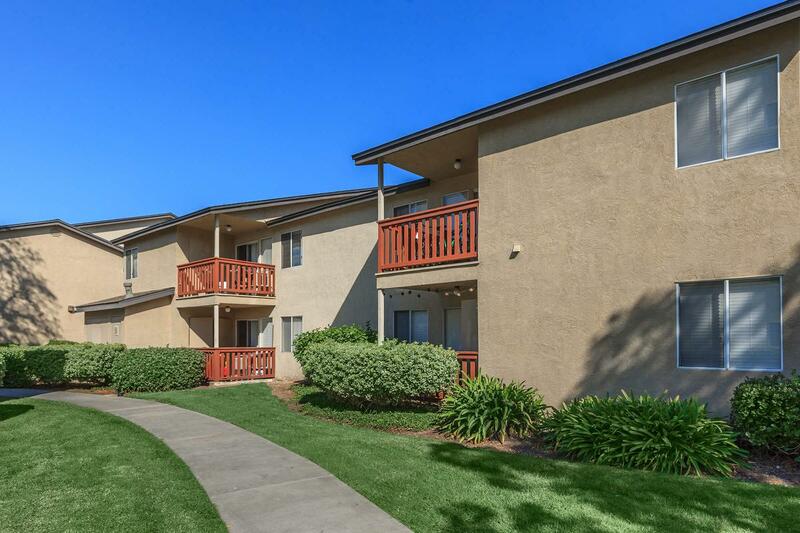 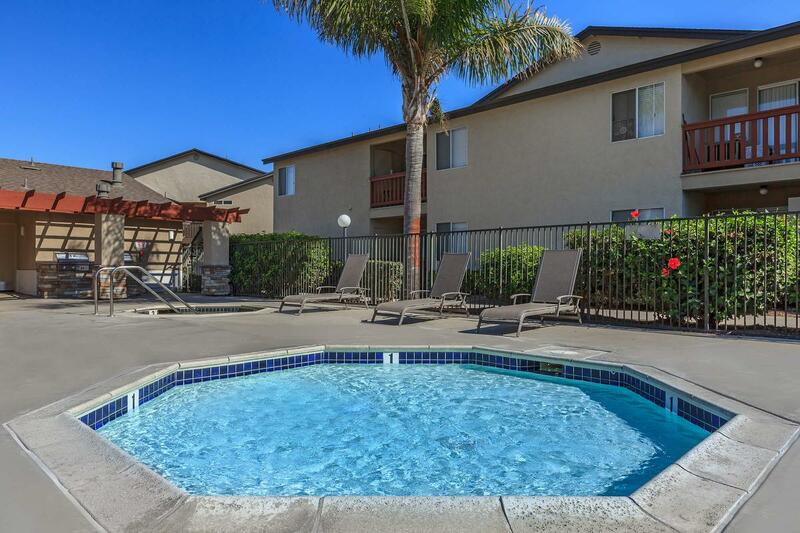 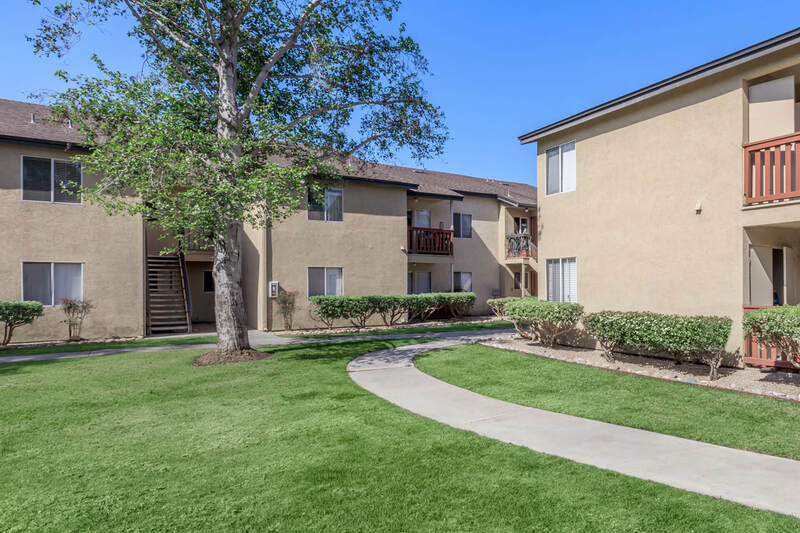 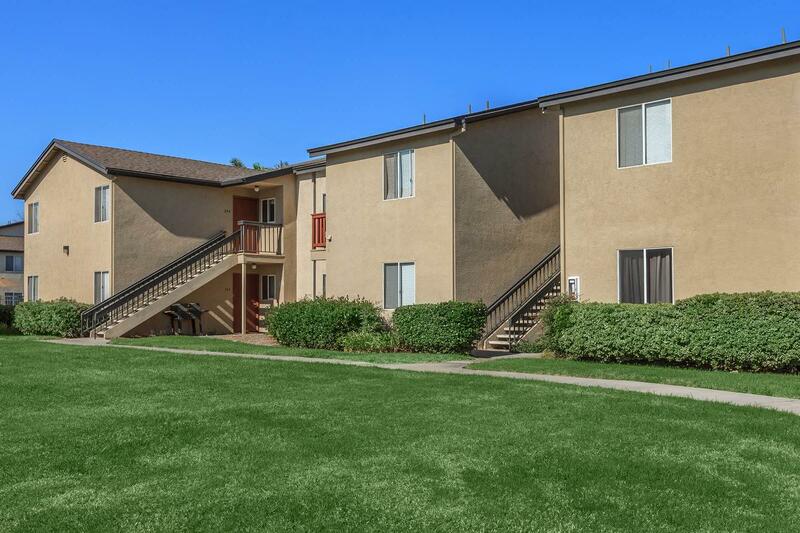 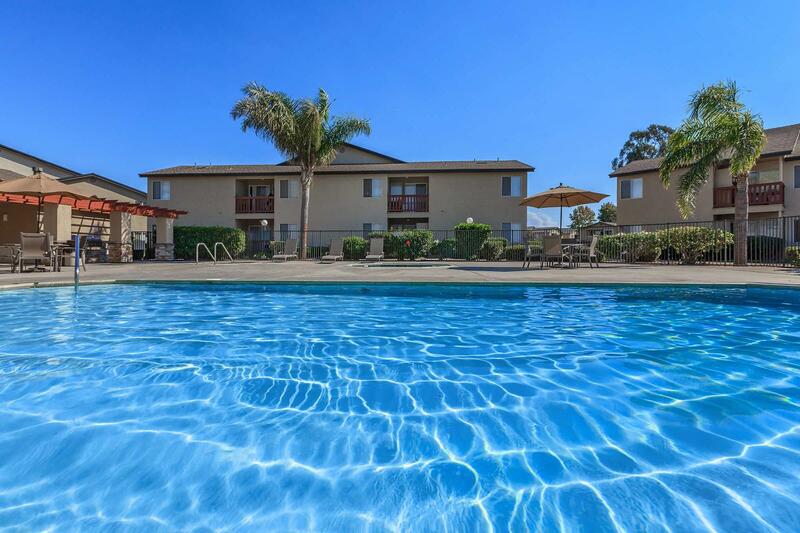 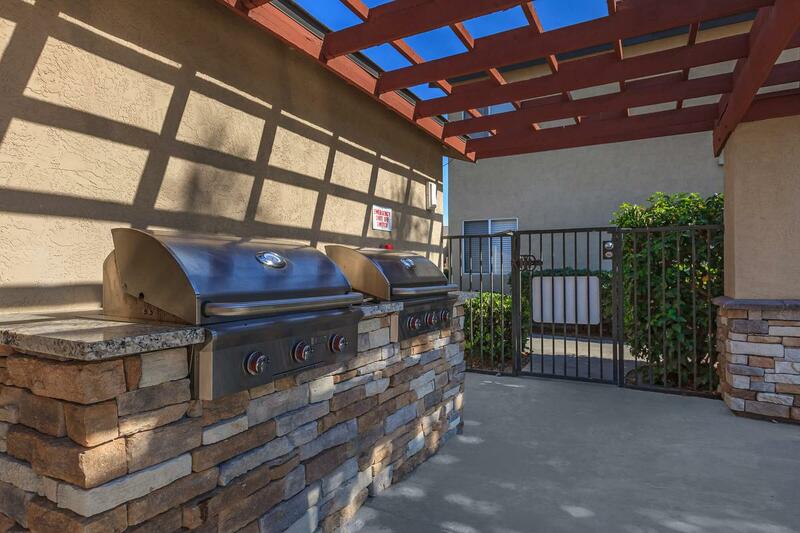 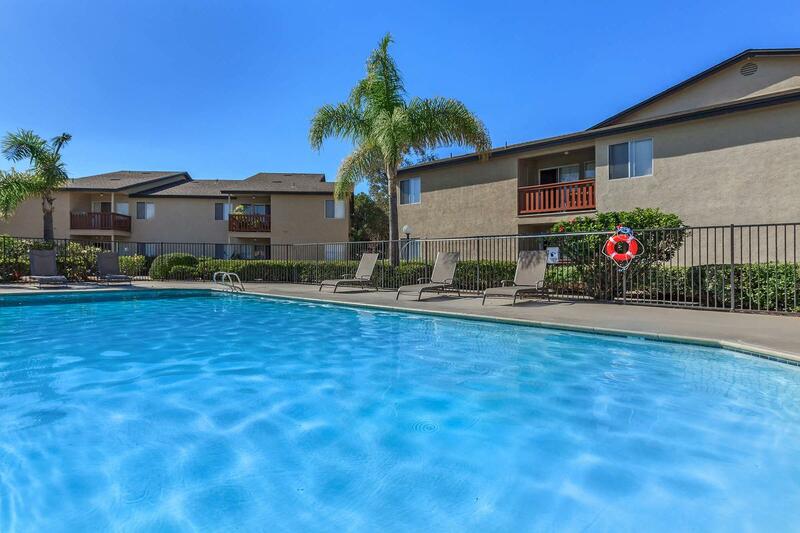 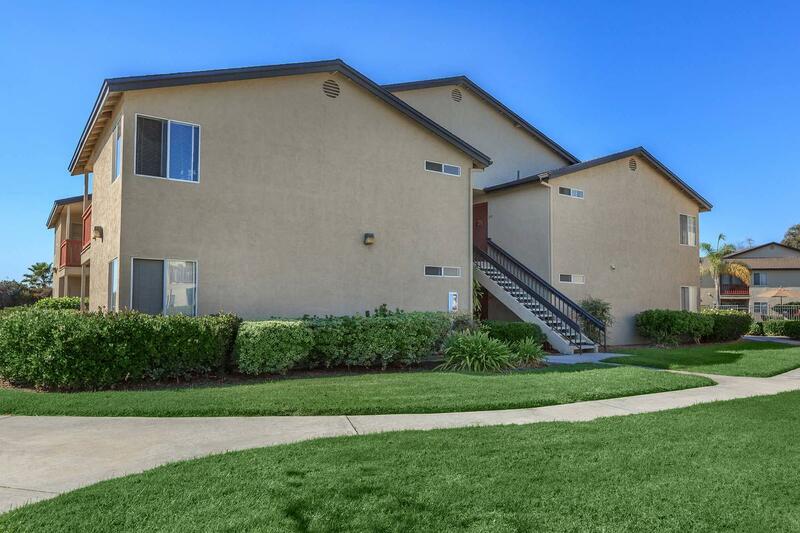 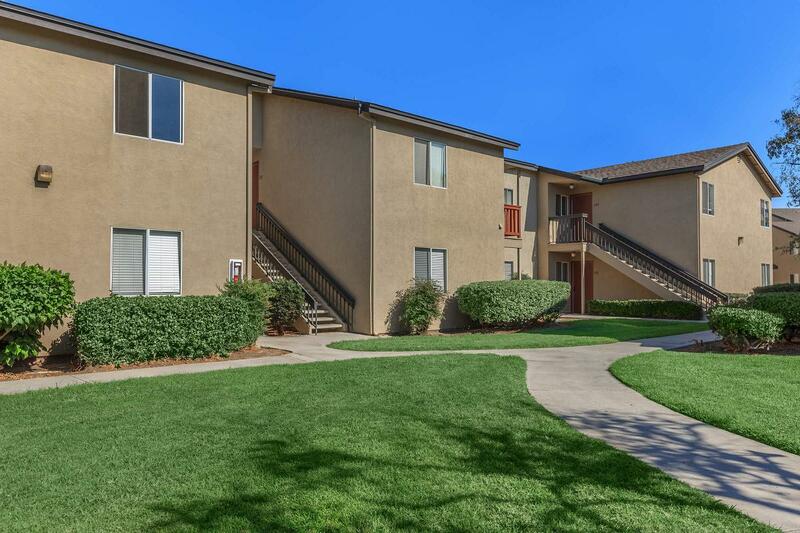 Welcome to Valley Breeze Apartments conveniently located in the Nestor Neighborhood area of beautiful San Diego, California. 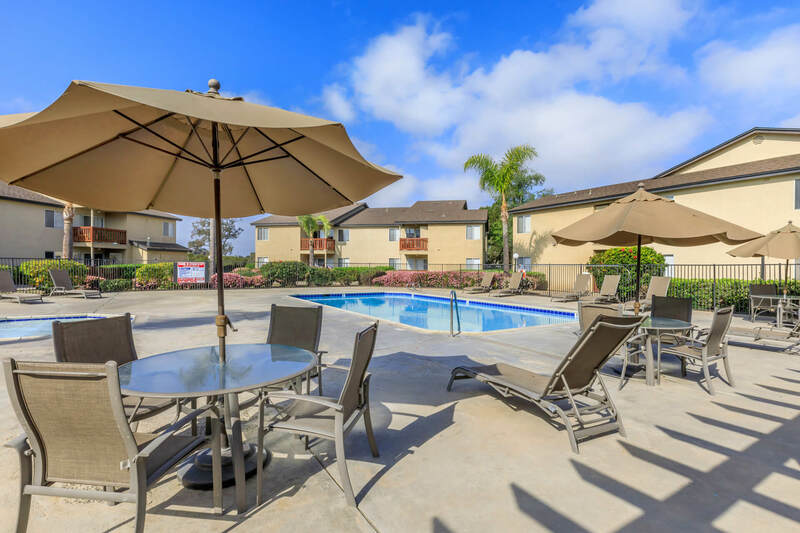 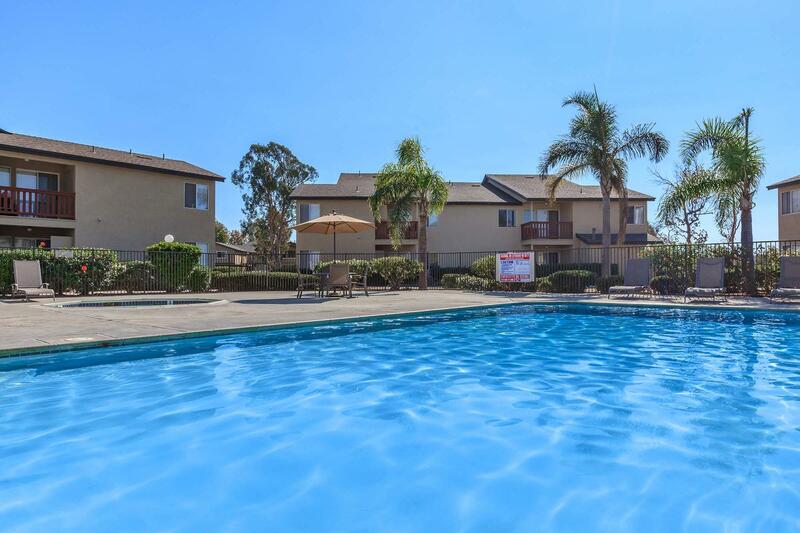 Your new home is only minutes from downtown San Diego, fabulous shopping at premium outlets, fabulous eateries, military bases, the San Diego Zoo, parks and more! 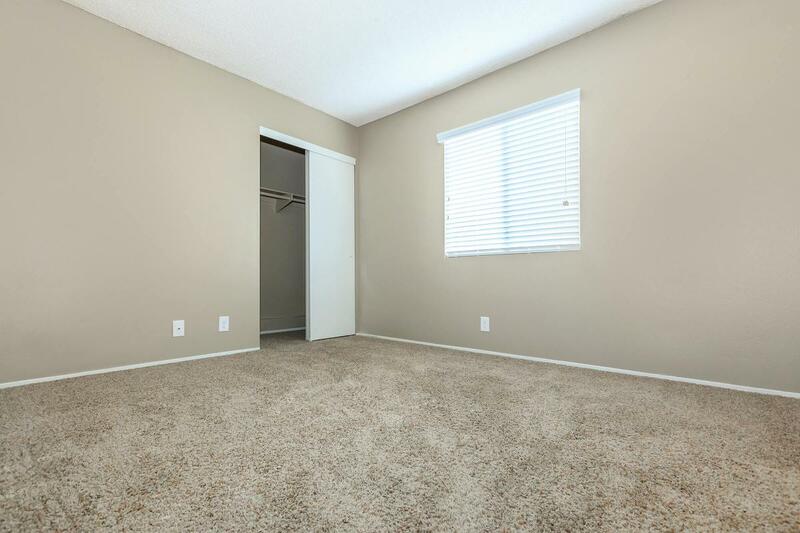 Don't miss any of the excitement in the 92154 area! 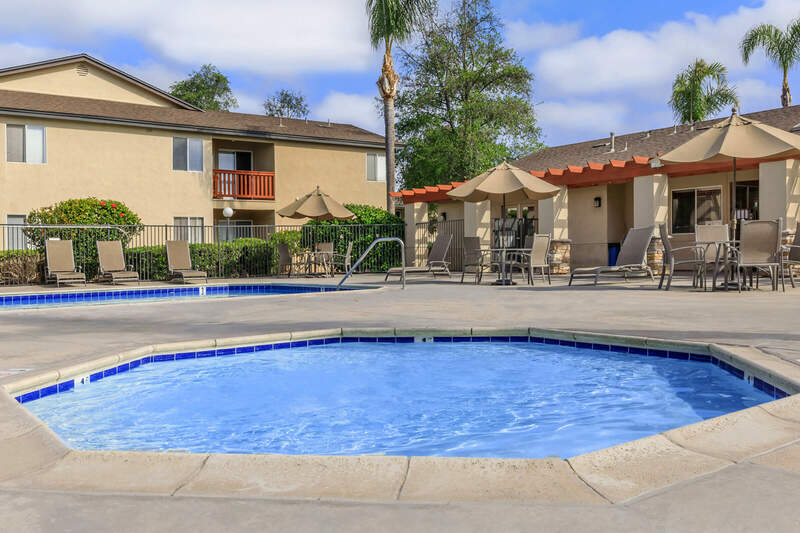 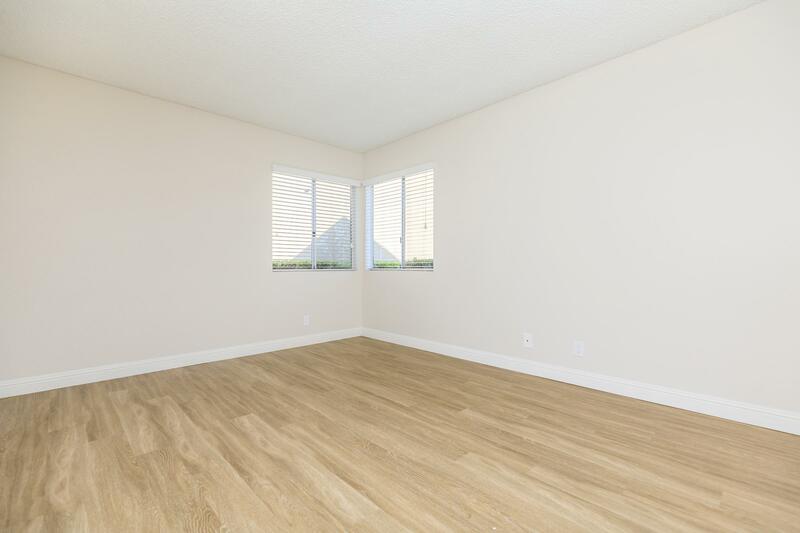 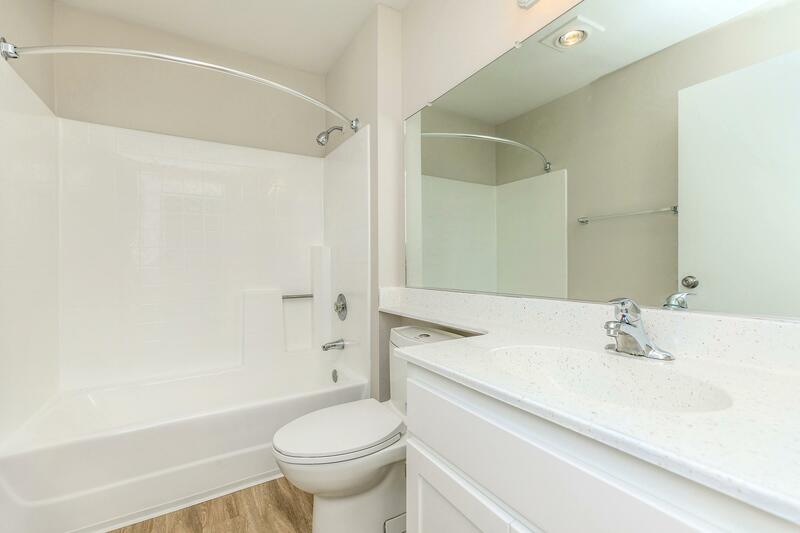 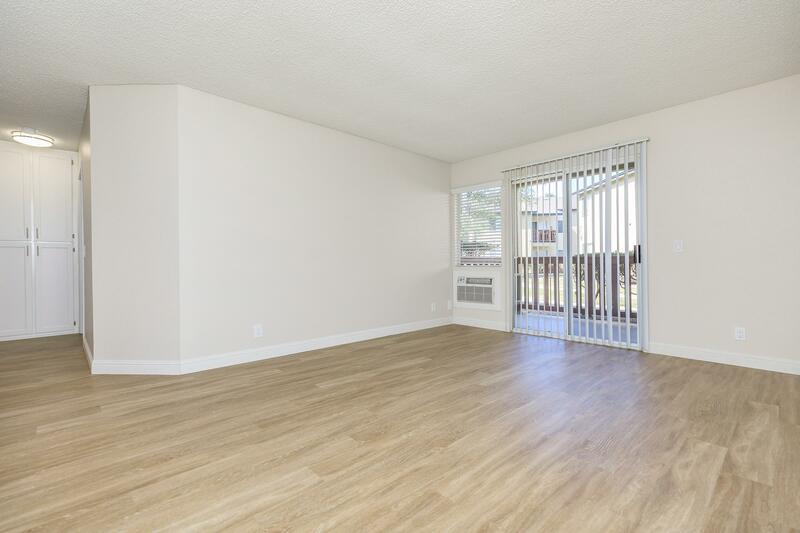 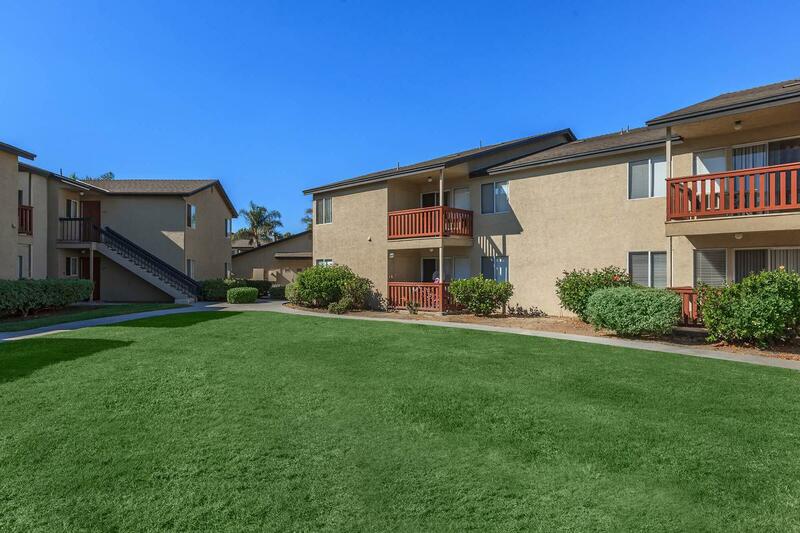 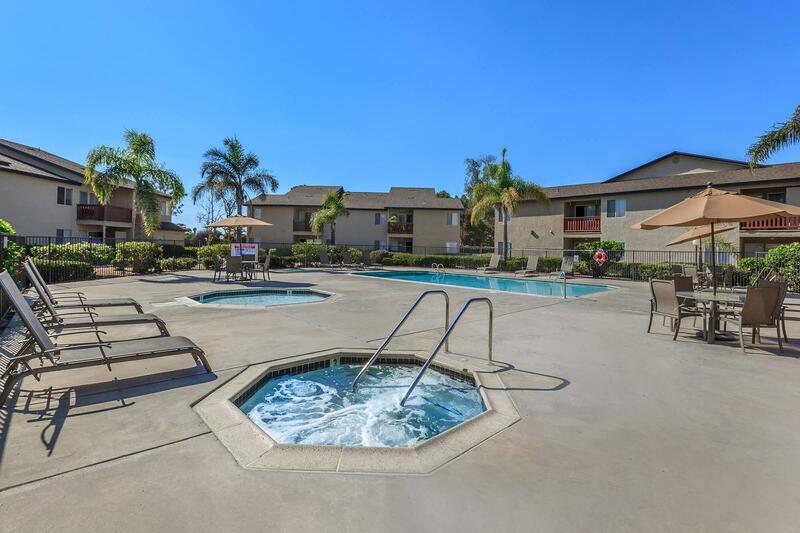 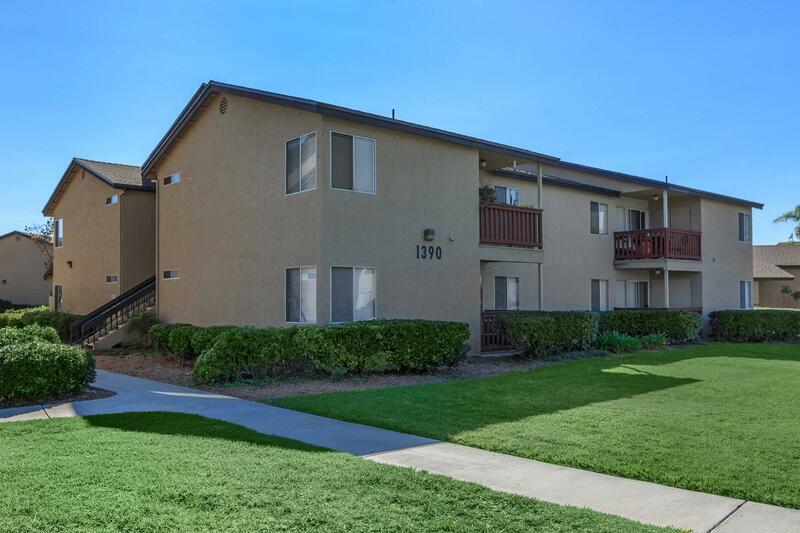 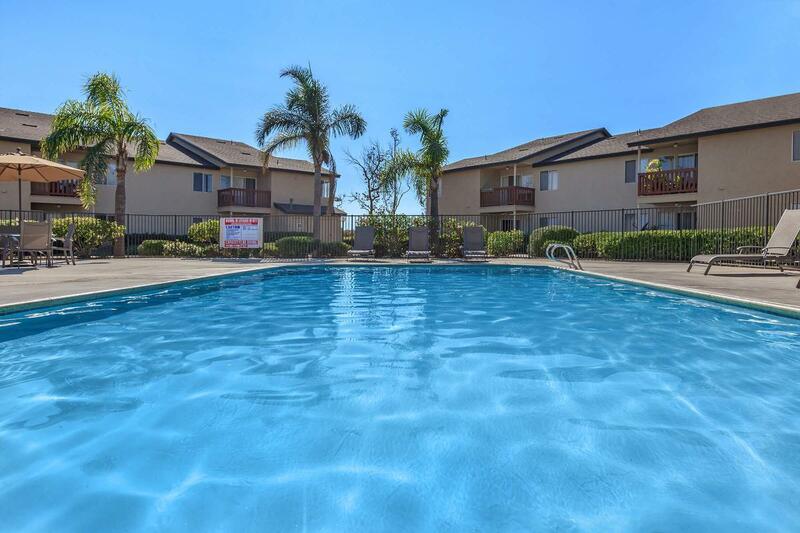 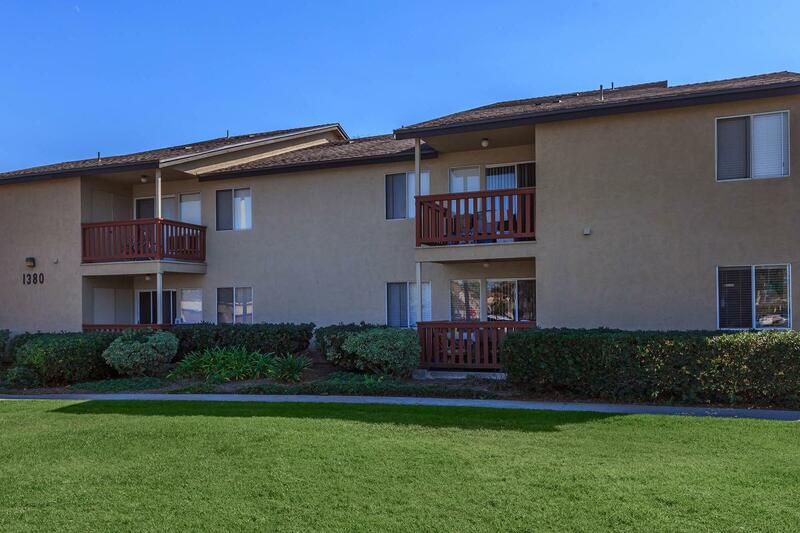 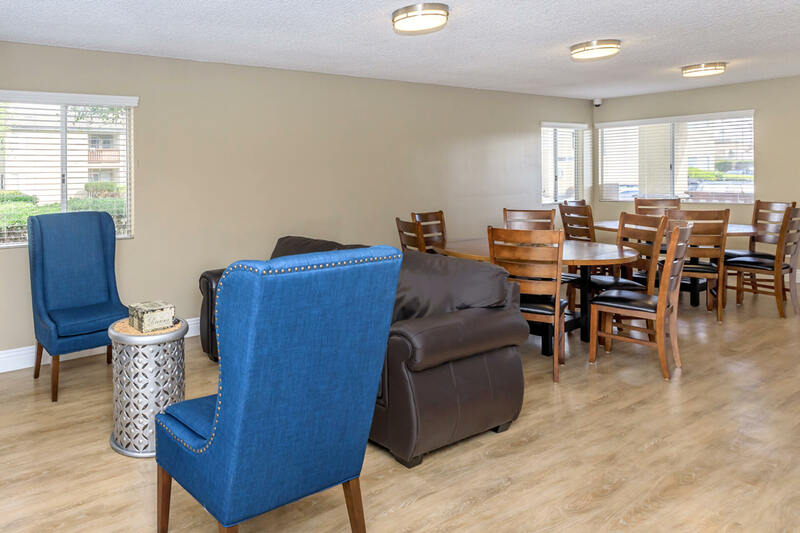 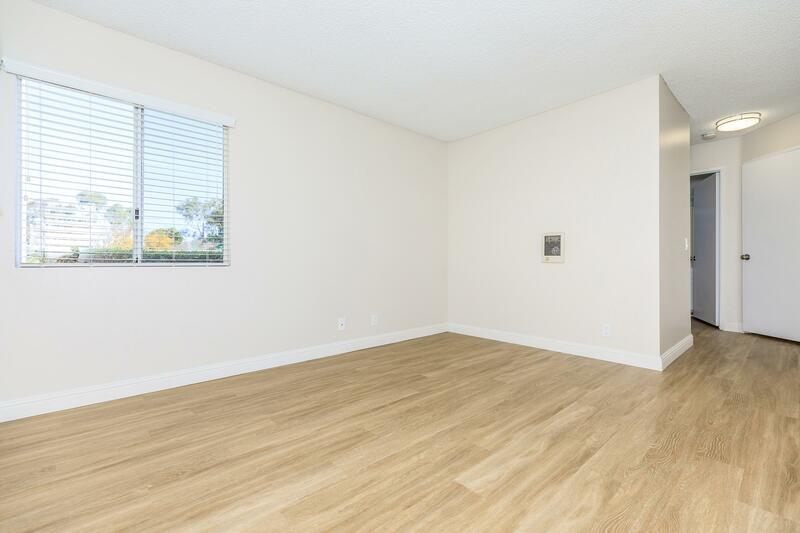 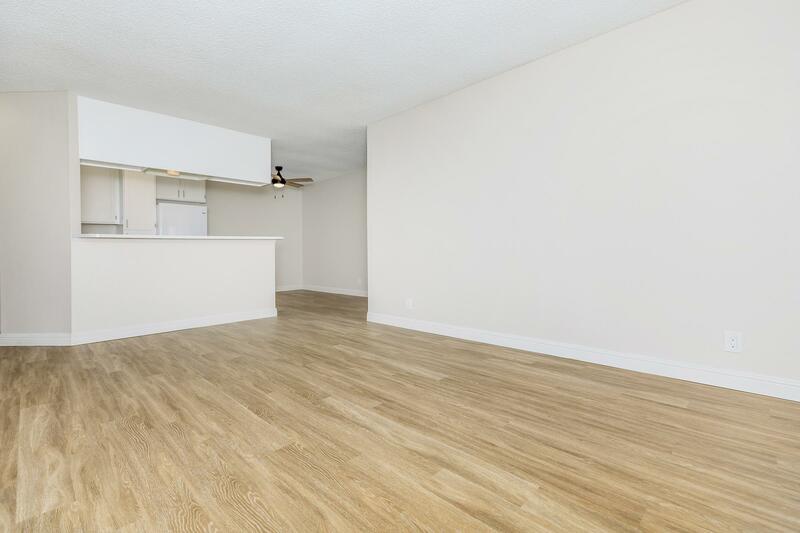 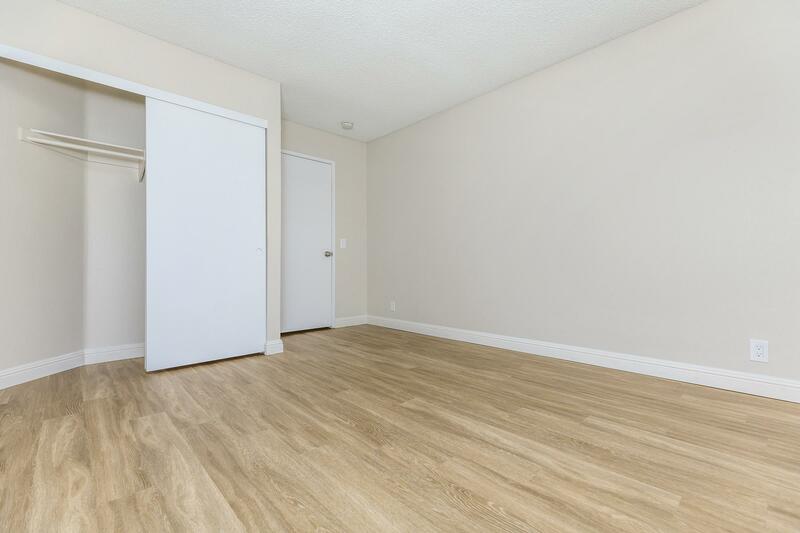 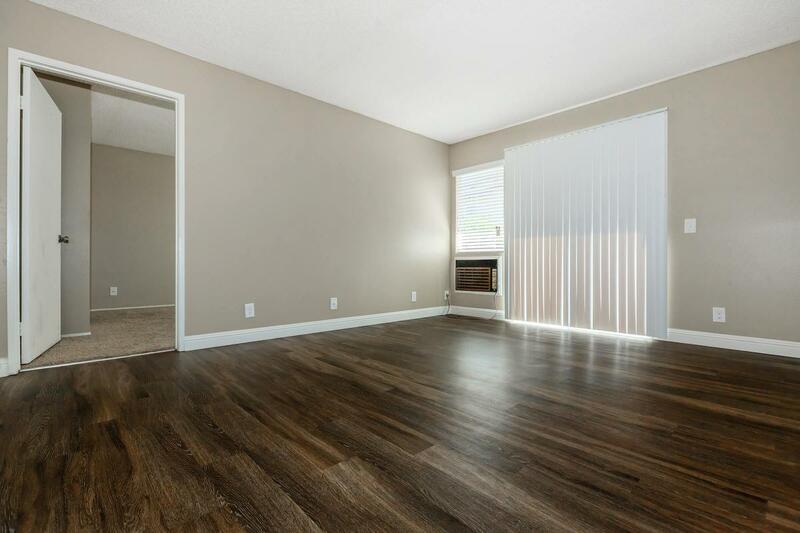 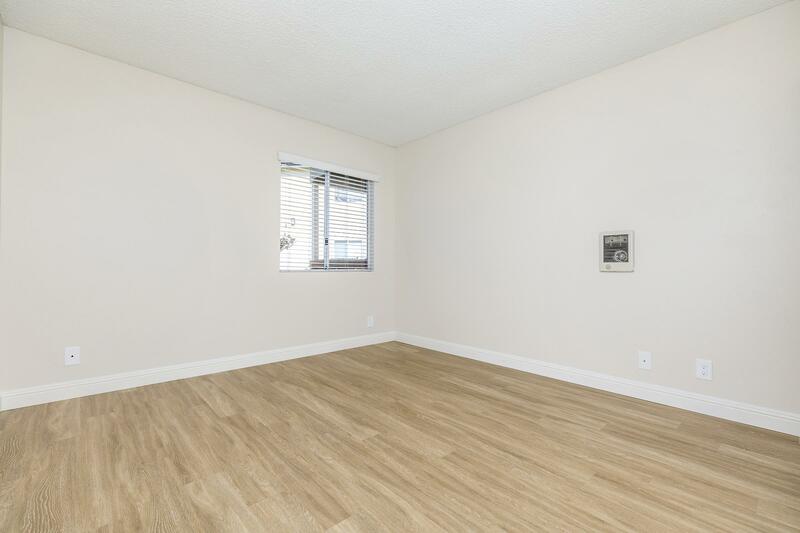 Valley Breeze offers the finest San Diego apartments and amazing two and three bedroom floor plans, each one carefully designed with your comfort in mind. 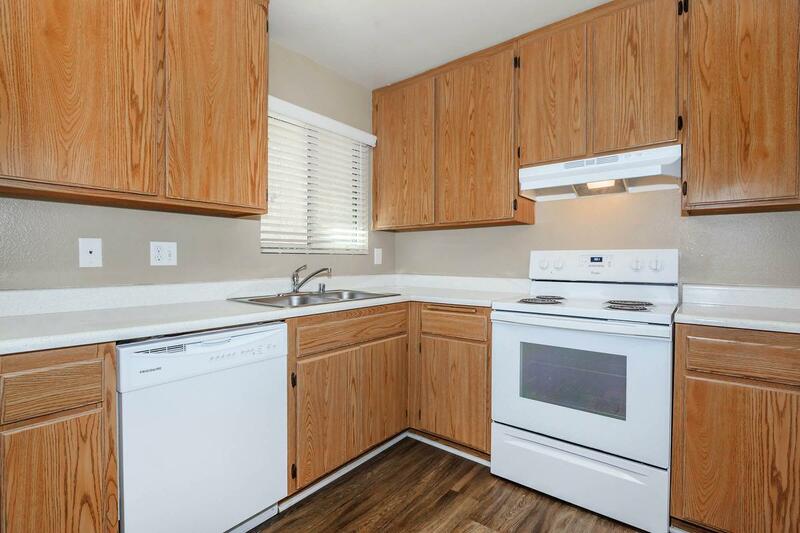 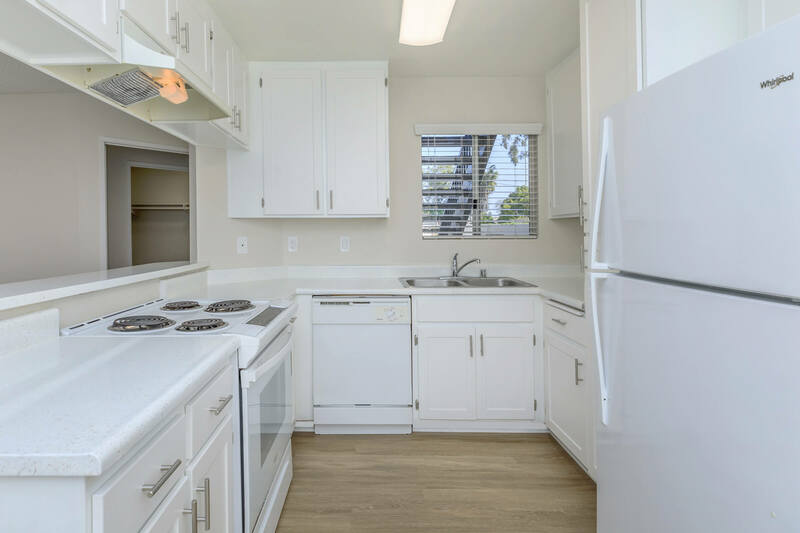 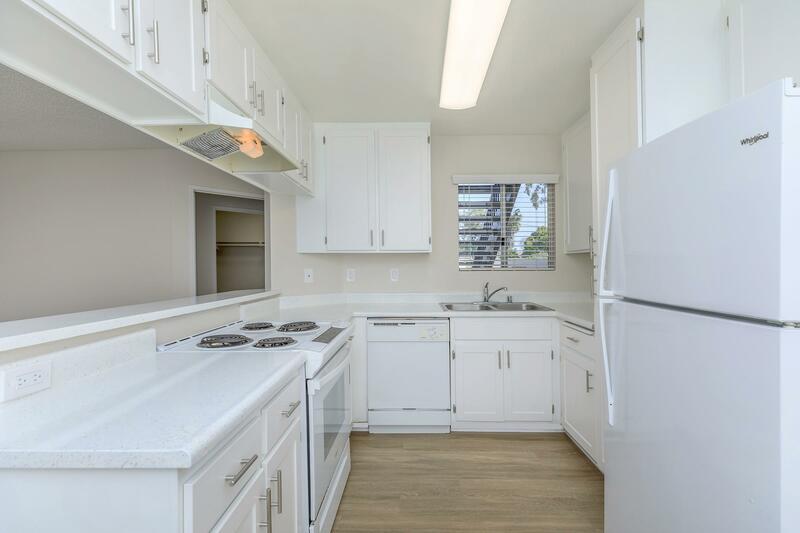 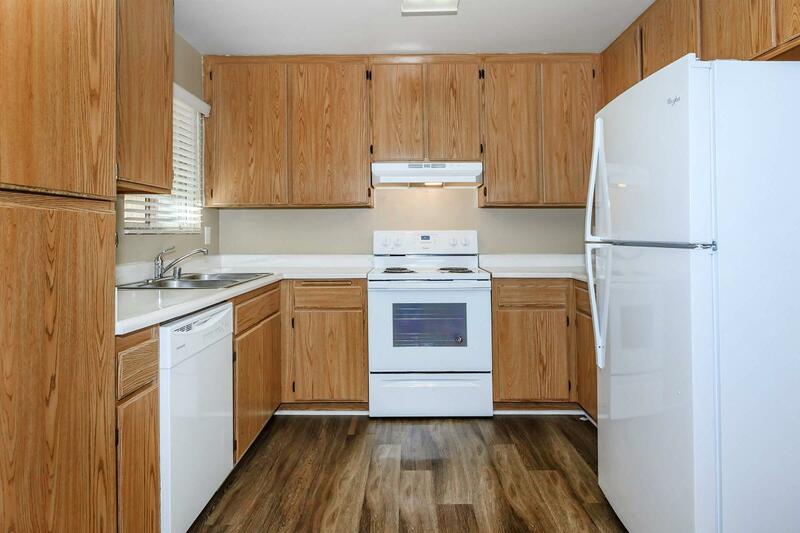 Every apartment home features a nicely equipped all-electric kitchen, plush carpeting, mini and vertical blinds, extra storage, air conditioning, and washer and dryer connections. 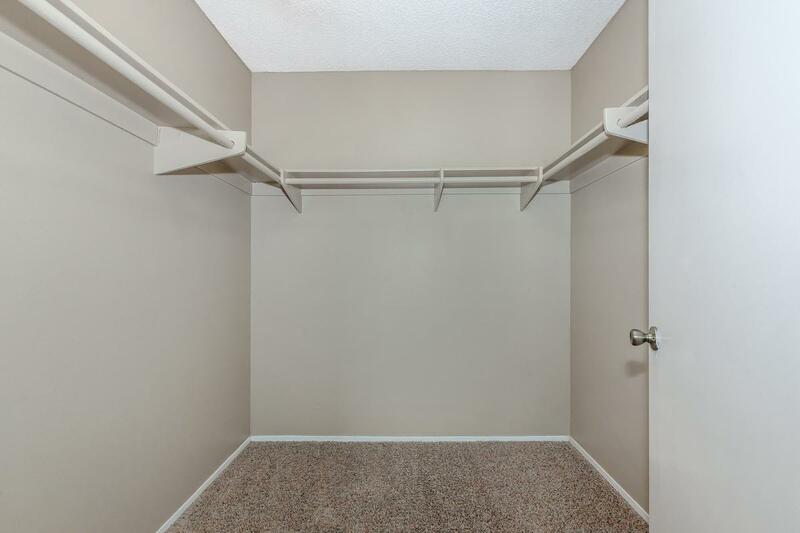 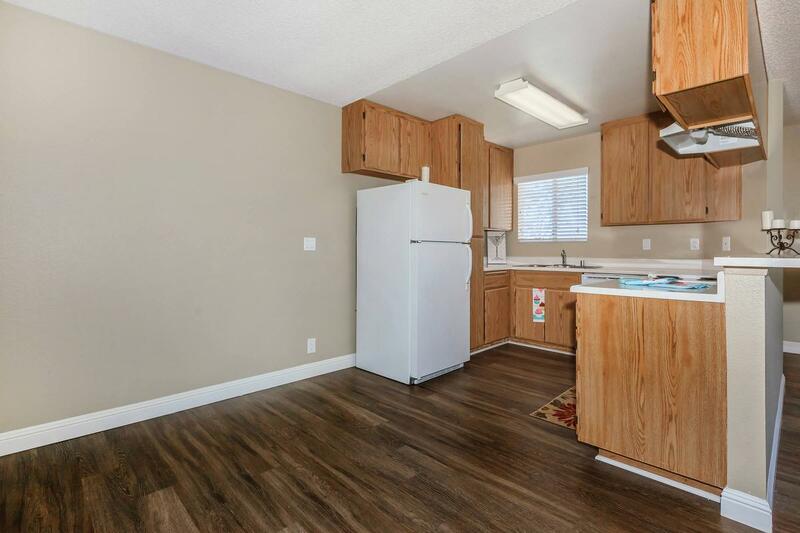 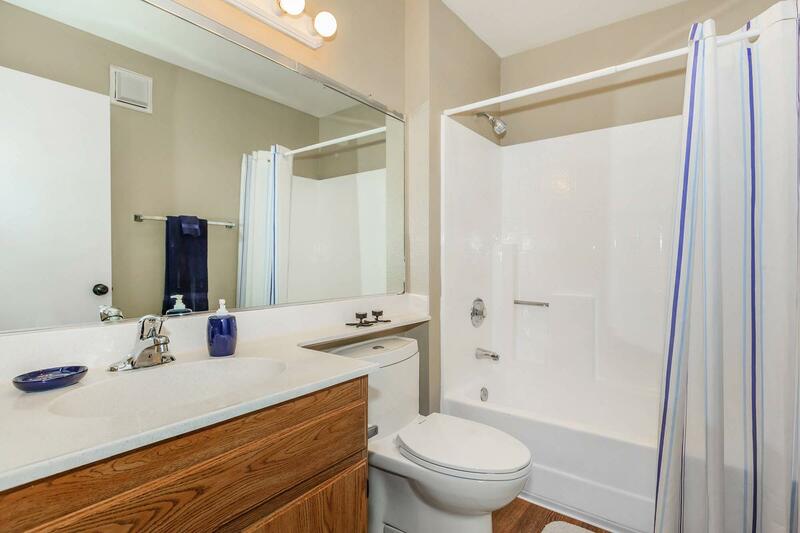 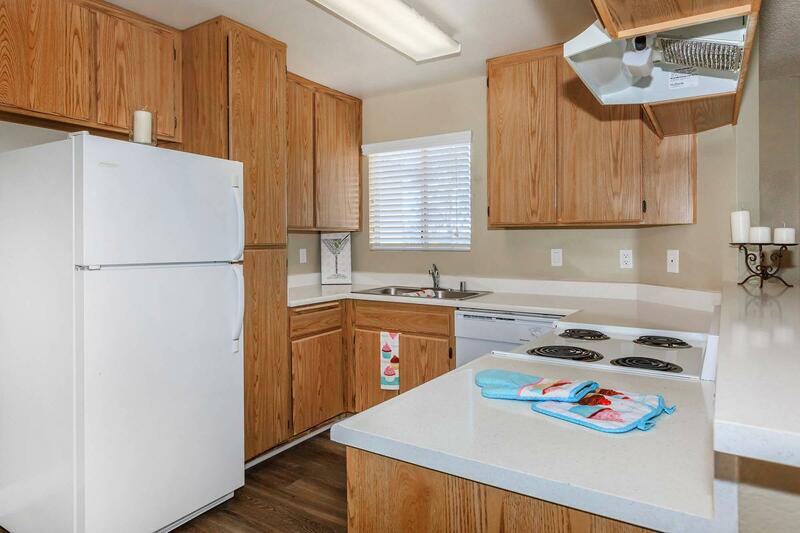 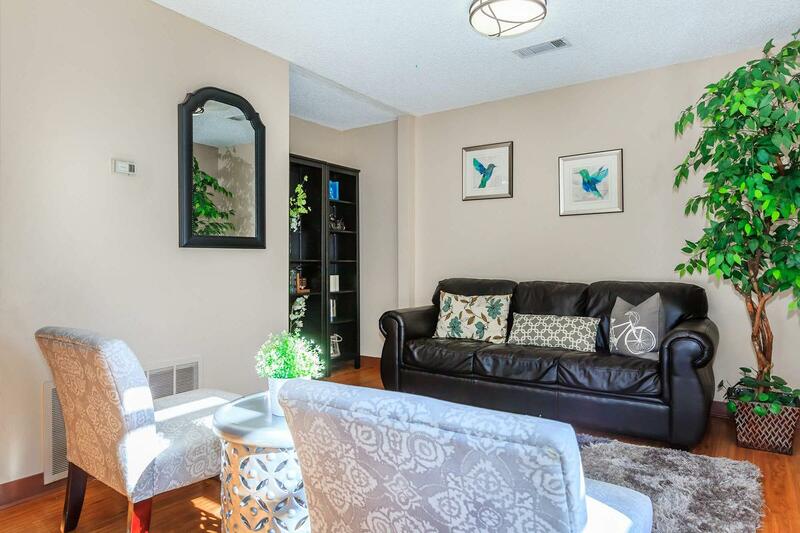 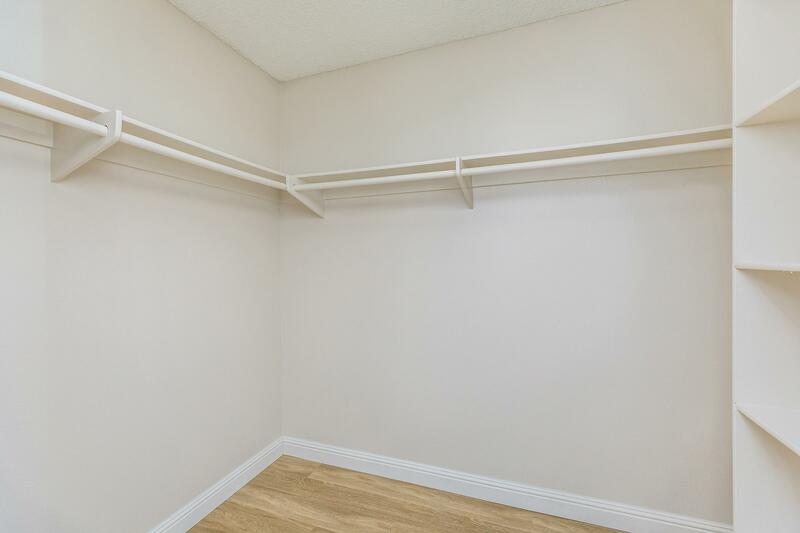 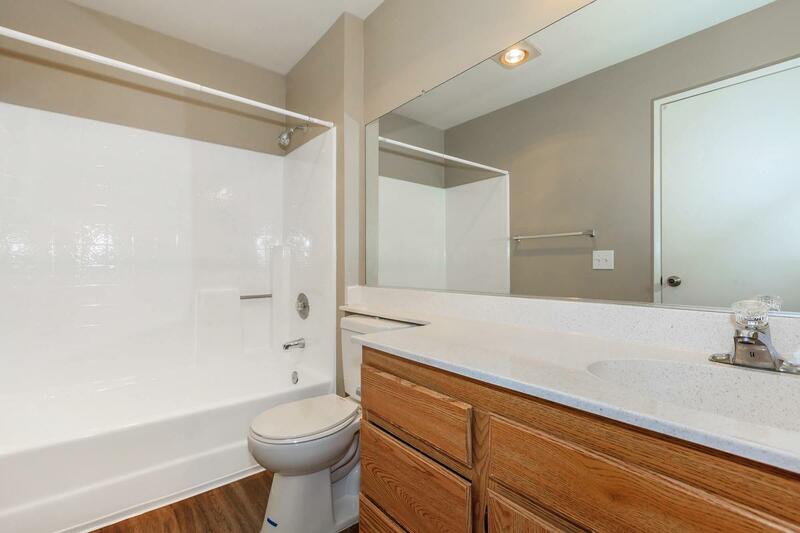 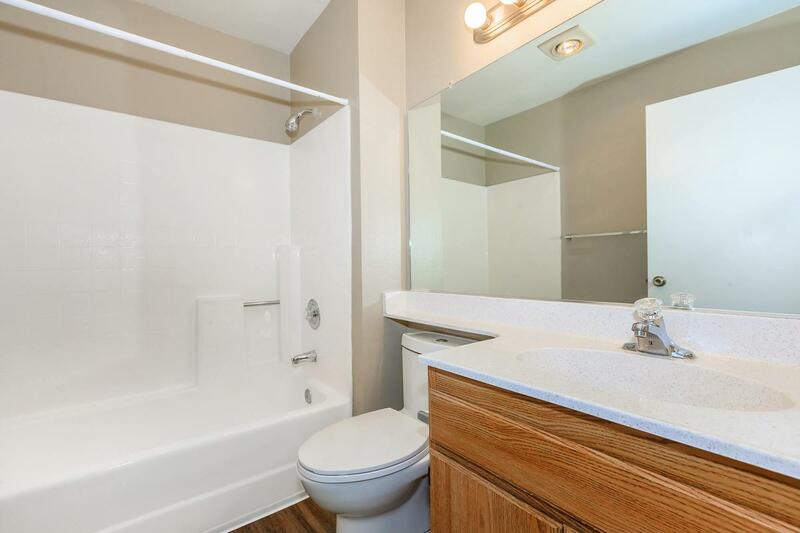 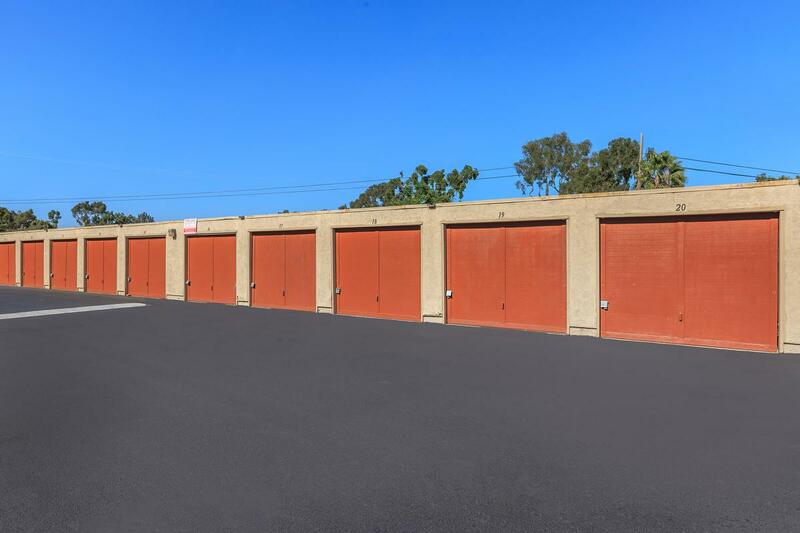 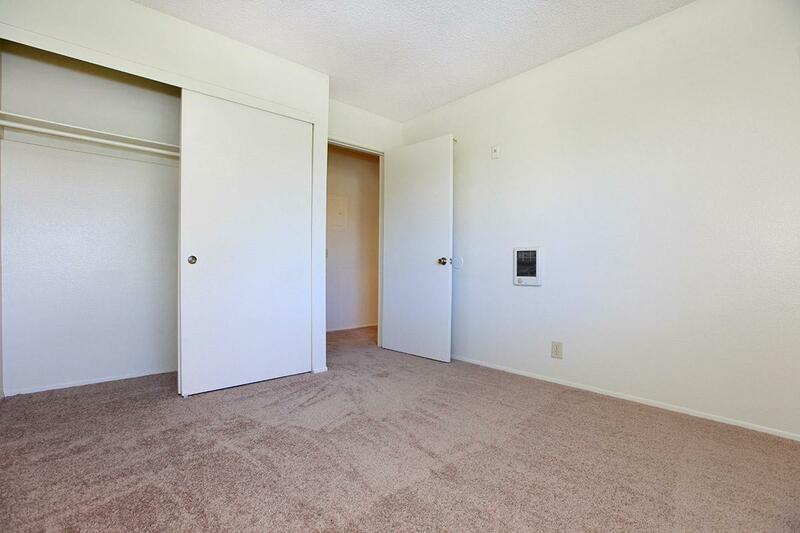 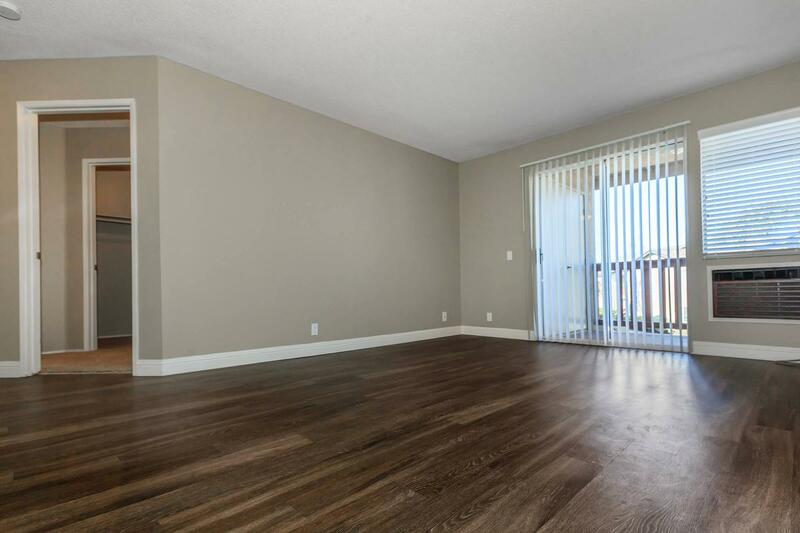 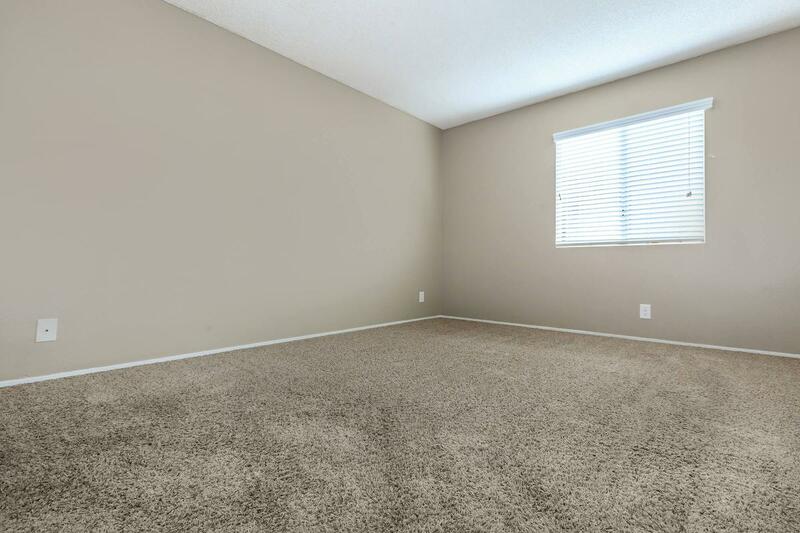 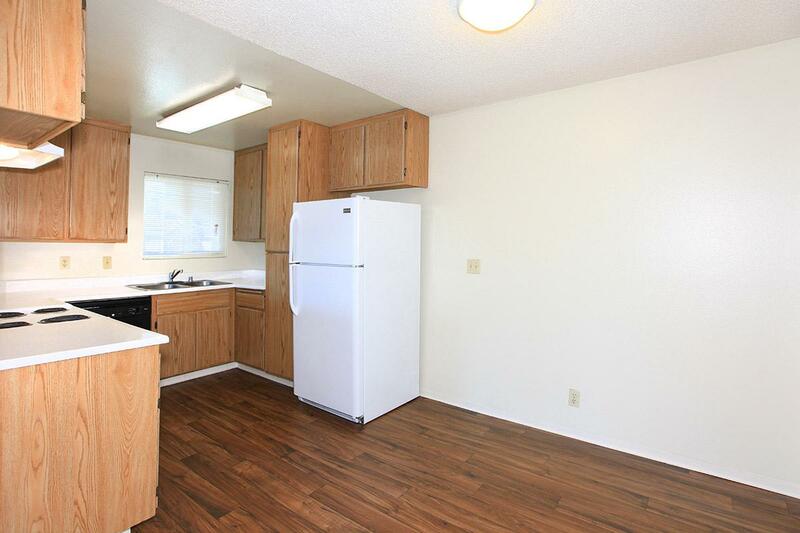 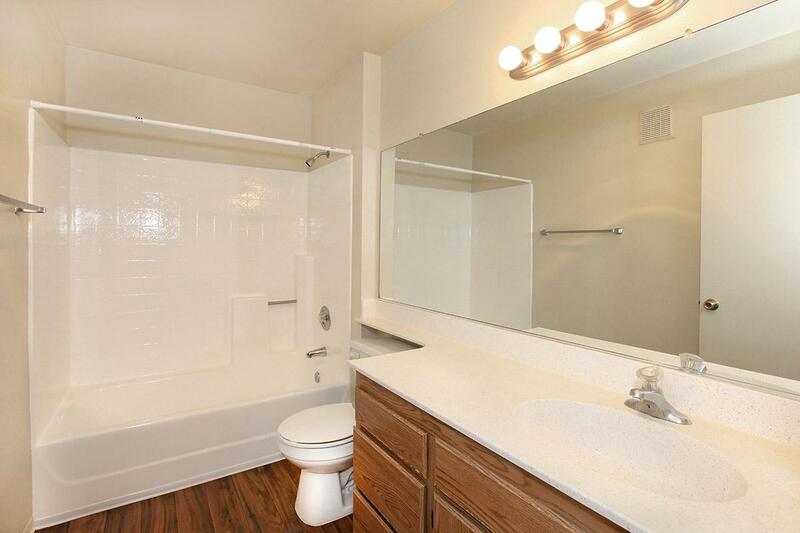 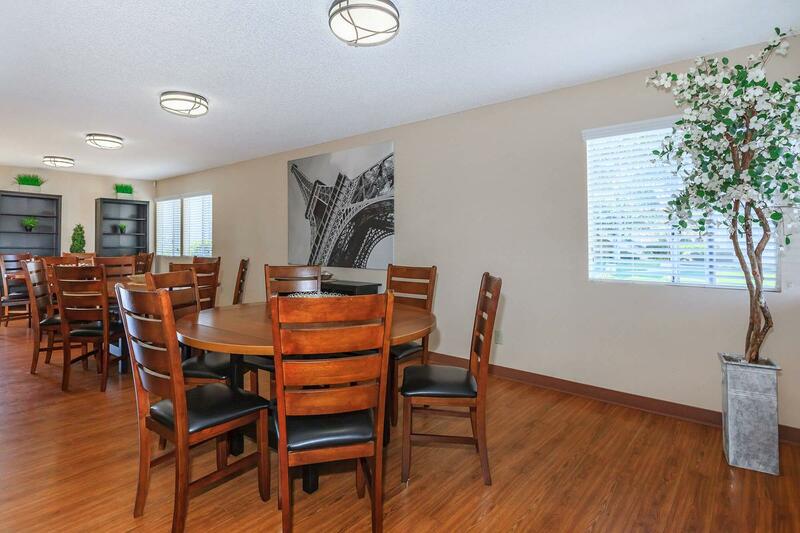 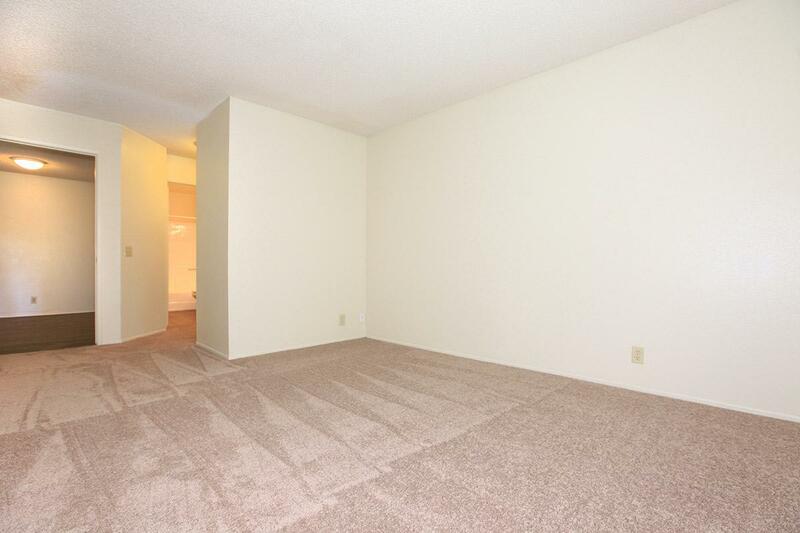 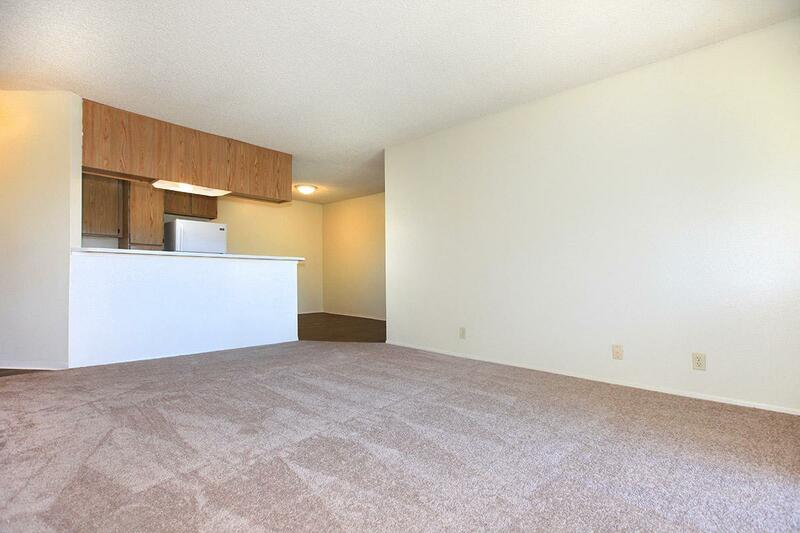 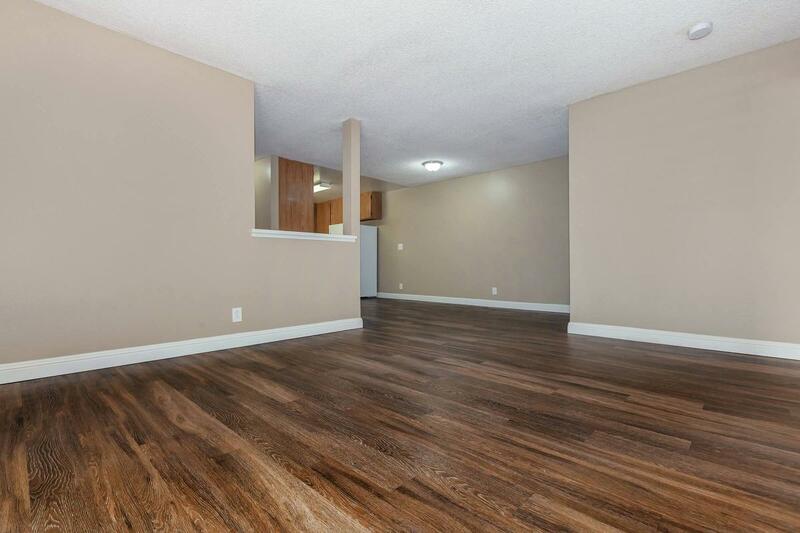 Select units include breakfast bars, pantries, and walk-in closets. 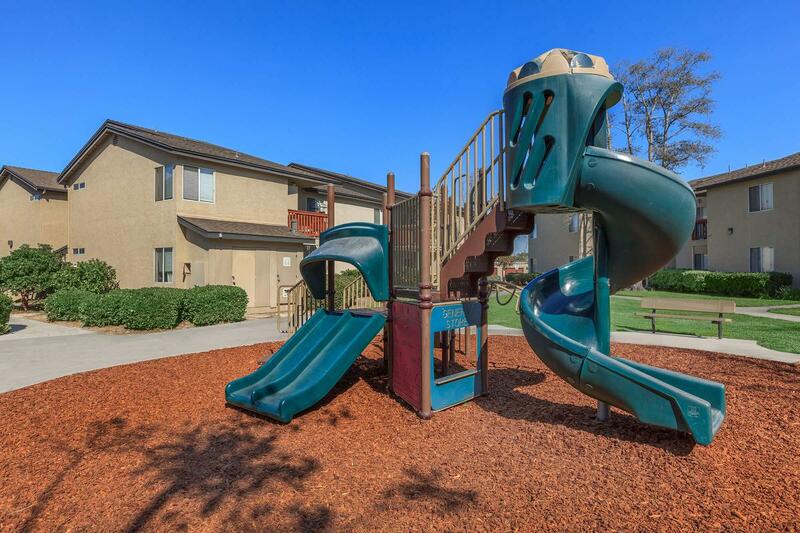 Residents enjoy some of the best community amenities available. 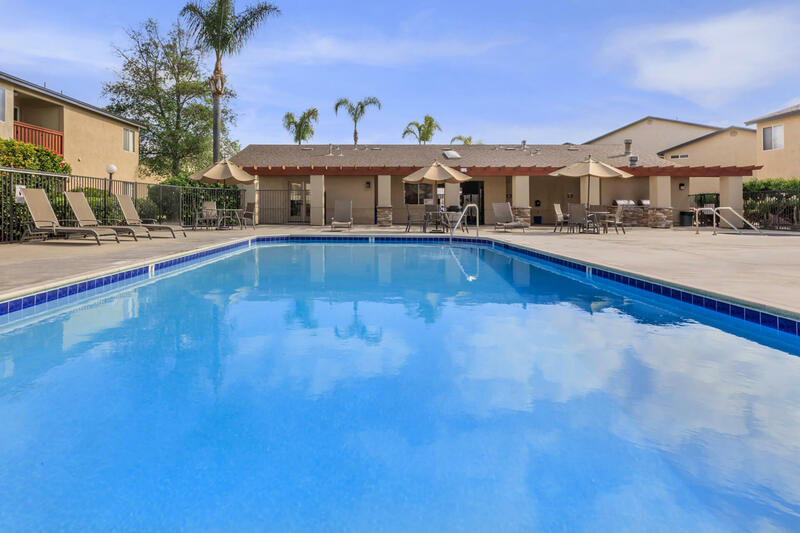 Take a refreshing dip in the shimmering swimming pool, relax in the spa, entertain in the clubhouse, or have fun with the kids at the playground. 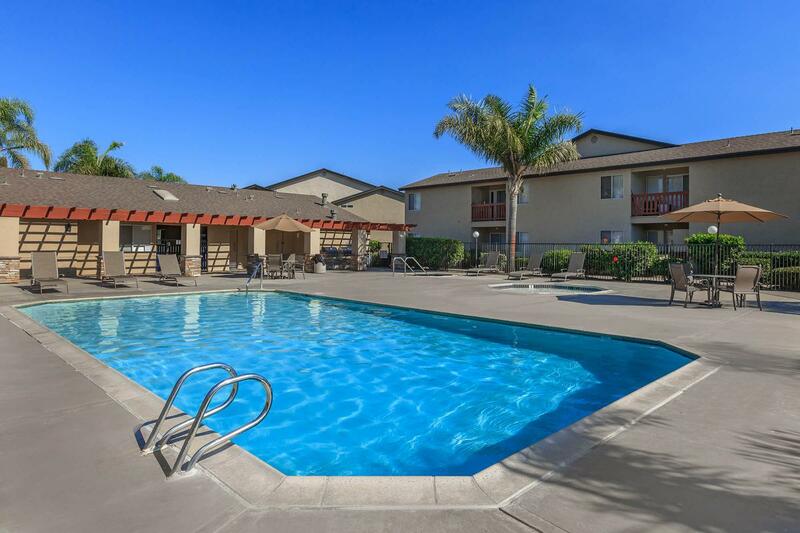 Here at Valley Breeze, there is something for everyone. 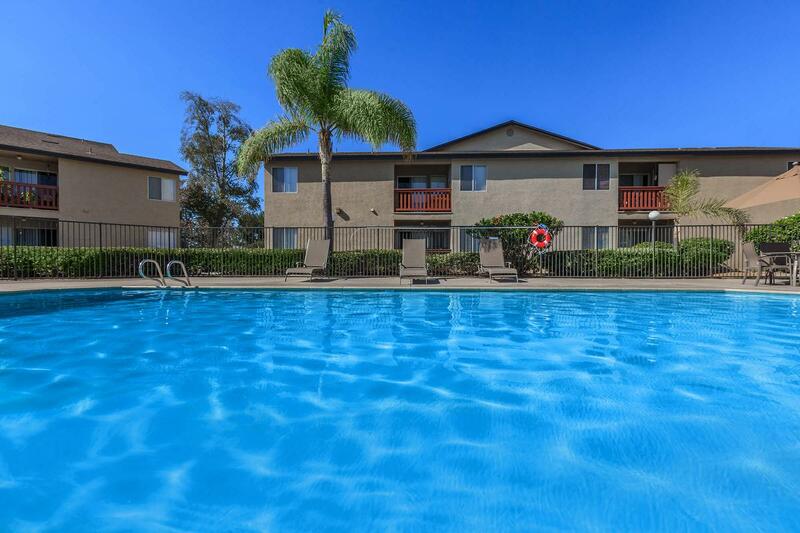 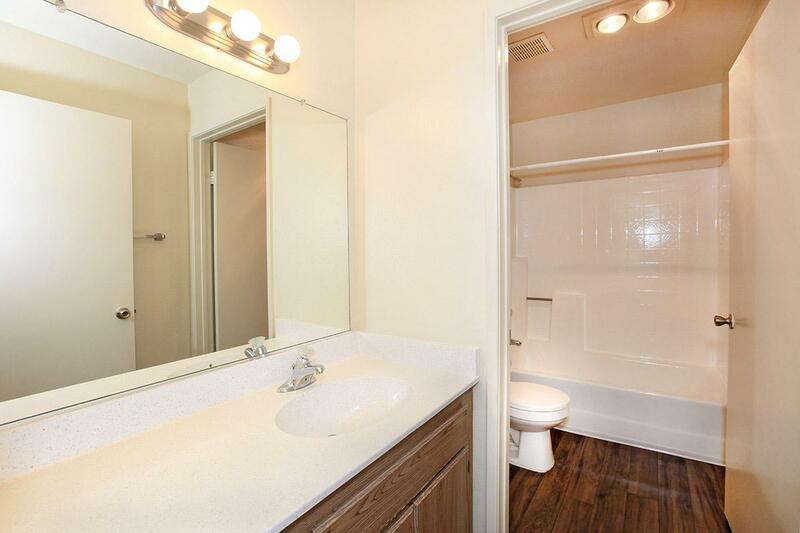 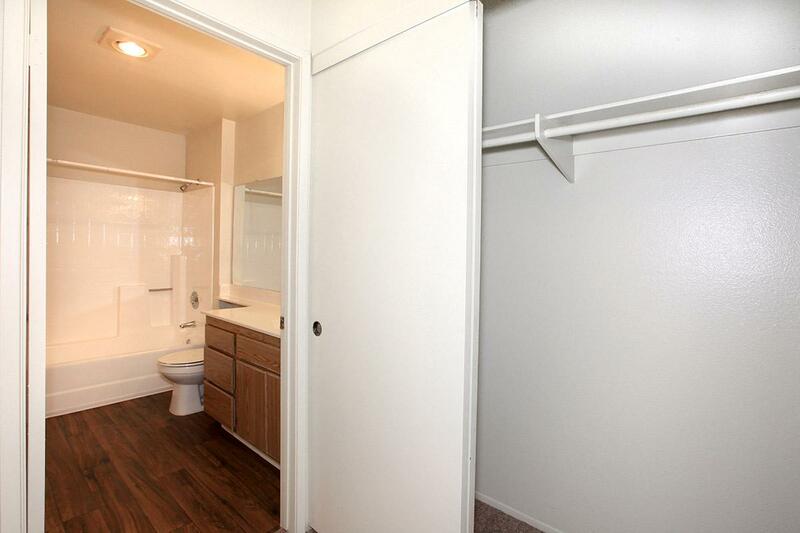 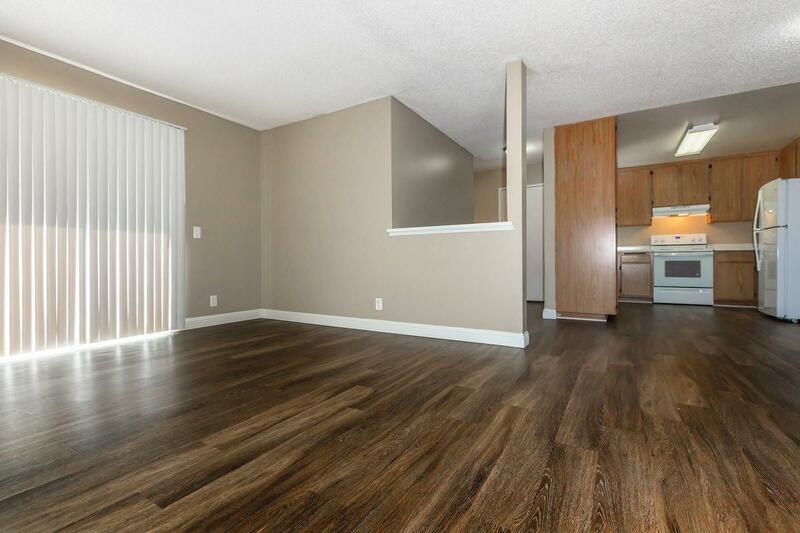 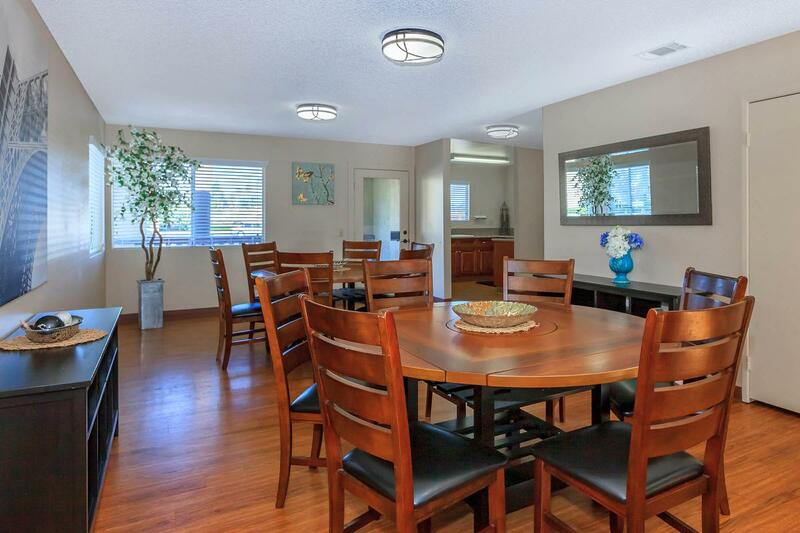 Discover a new quality of San Diego apartment living. 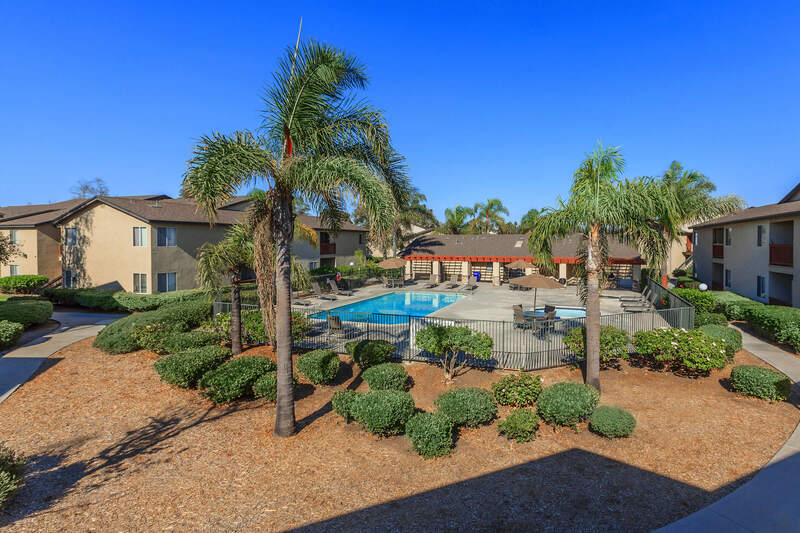 Call our friendly staff to schedule your personal tour today! 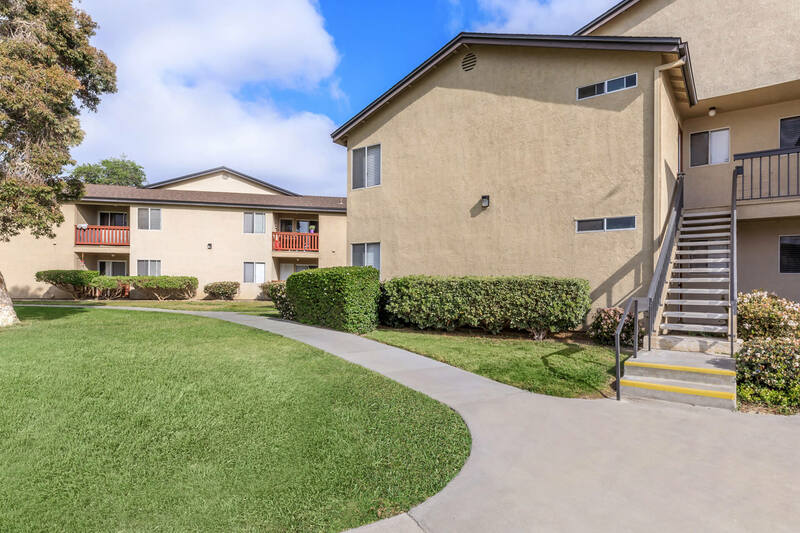 Looking for a pet-friendly apartment community in San Diego, CA? 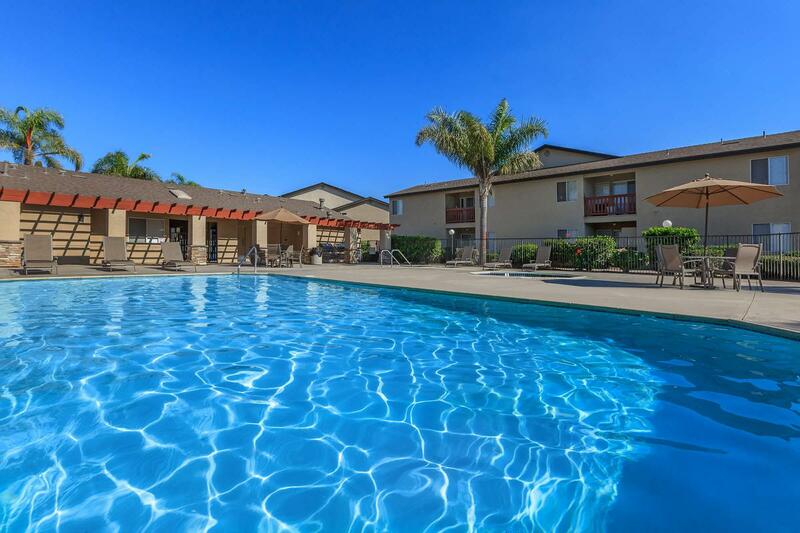 Look no further than Valley Breeze Apartments! 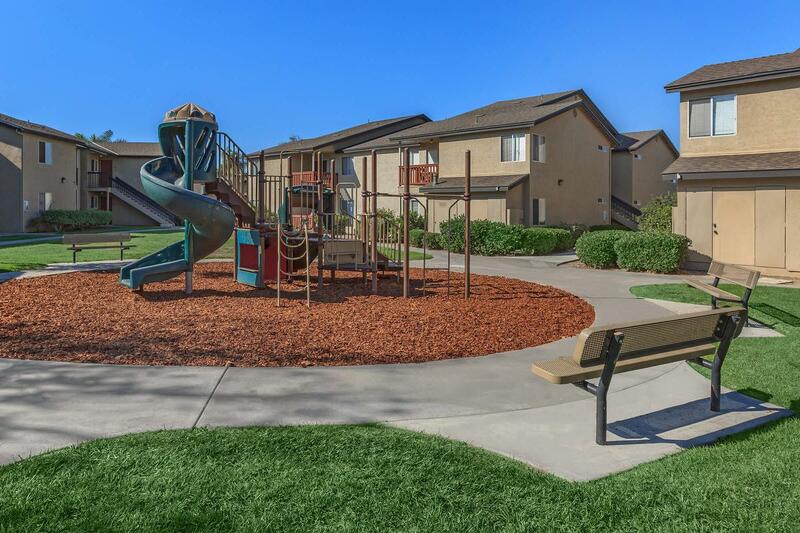 As one of the few pet-friendly communities, we proudly allow cats and dogs here at Valley Breeze Apartments. 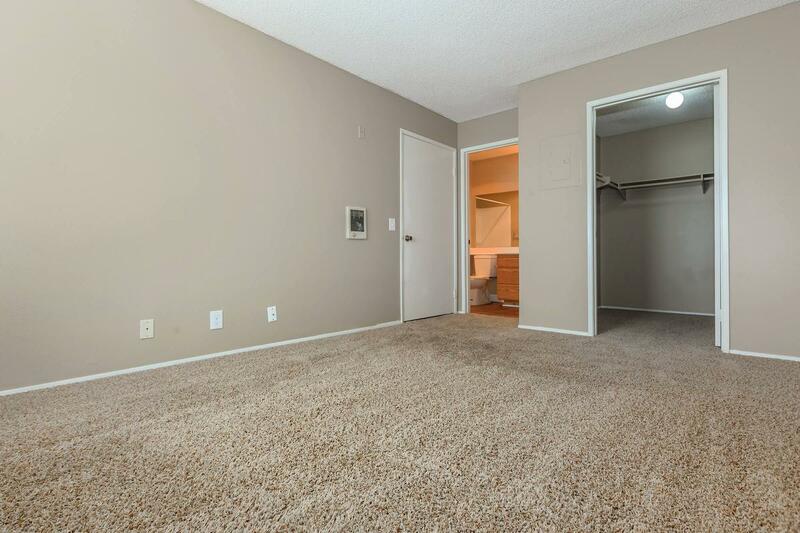 Now your pet has the opportunity to relax by your side and enjoy the comforts of your apartment home.